Attention all owners of restaurants, hotels, bars or public houses. 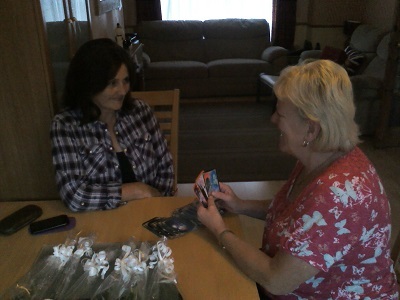 Heart Sent Messages offer your customers tarot card and mediumship readings for a Psychic Supper. 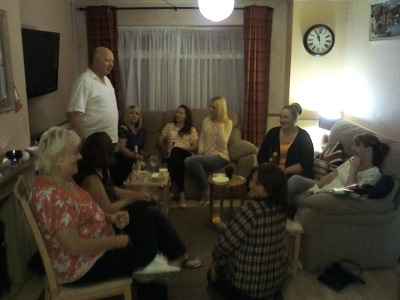 Psychic Suppers can be organised for your customers for any special occasion. 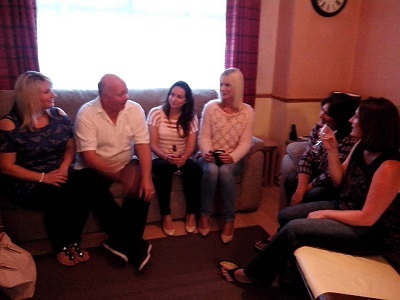 The first type of Psychic Supper is when we join your customer’s table(s) and give readings. Your customers will enjoy their meal and our psychics’ fun messages. 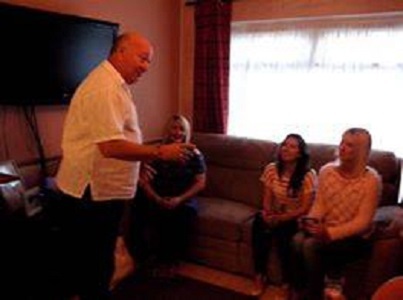 The second type is when your customers have finished their meal we give them a mini demonstration of mediumship. We can handle any size group of people and make their dining out experience one to remember. The third type is when the venue will provide four or more tables with about 4-6 people at each table plus the psychic. Everyone is put into groups and each group sits at a table. 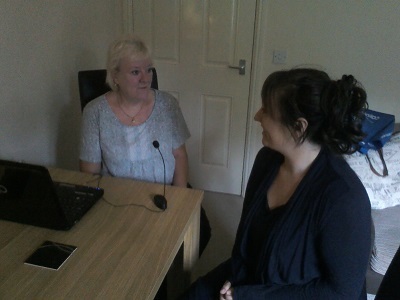 At each table our psychics will give either mediumship, or tarot readings to the group. Once everyone has received a reading on their table after approximately 20 minutes, each psychic will move to another table so others can experience a new psychic. You the hosts will provide a buffet style meal before or during the event.